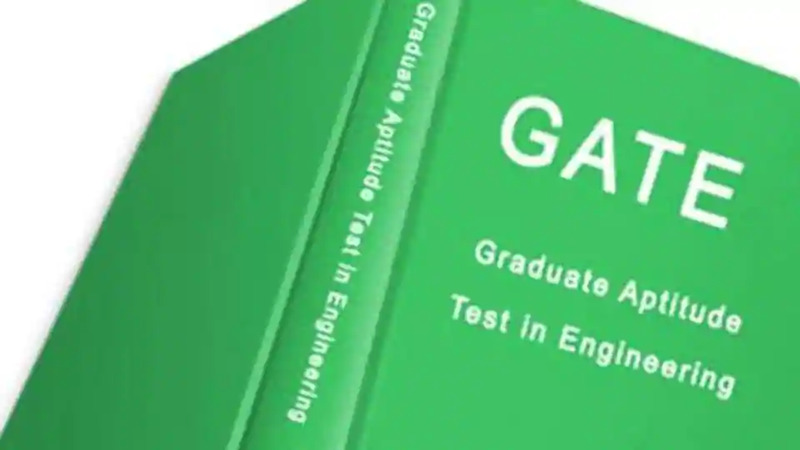 IIT Madras conducted the remaining examinations of GATE 2019 today February 9 . The exam will conclude on February 10, 2019. The previous exam sessions were conducted on February 2 and 3. “The second week of GATE 2019 exam began today with Electronics and Communication (ECE) branch scheduled for the morning session. Overall, the ECE exam was between ‘Moderate to Tough’ level of difficulty. The exam was in line with previous year’s trend, with 3-4 questions of high level of difficulty. It is estimated that more than 1 lakh students appeared for this exam.